In 2015, A24s movie While We’re Young had a scene that unexpectedly had Adam Driver and Ben Stiller listening to a pair of Grado SR80. Fast forward to 2017 and the Grado family has actually become friends with A24 Films. They’re behind films like Ex Machina, Swiss Army Man, and the Golden Globe winning Moonlight. 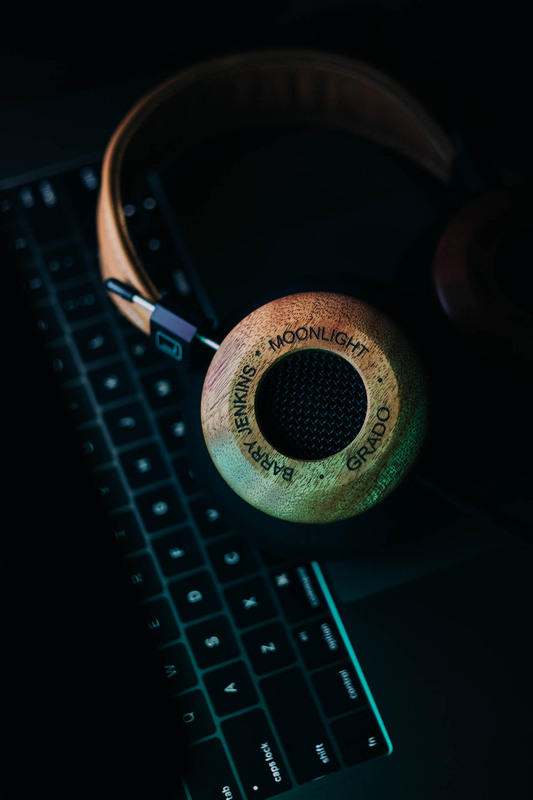 In honor of Moonlight, we were asked to build a pair of limited edition Grados for its director, Barry Jenkins, and composer, Nicholas Britell. They were given to them as a surprise gift at a recent Los Angeles screening. Let’s hope an Oscar is their next surprise.